Brand New! Low Carb Summer Grilling Recipes PLR. 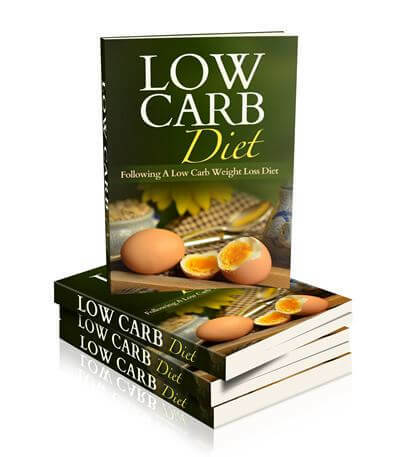 Make an Online Cookbook for your Low Carb Readers! 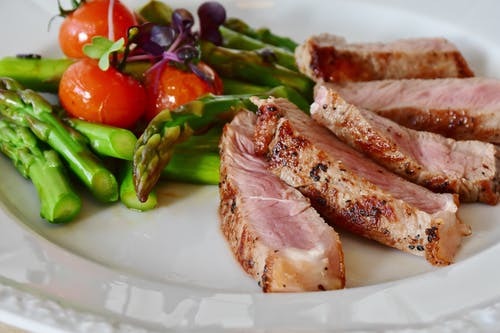 Delicious, grilled meats and fresh, healthy sides are the theme of this PLR written content package geared toward your health-conscious, low-carb readers. Go here to learn what's included in this done-for-you low-carb package of 19 recipes that you can edit, add images, and publish as your own! 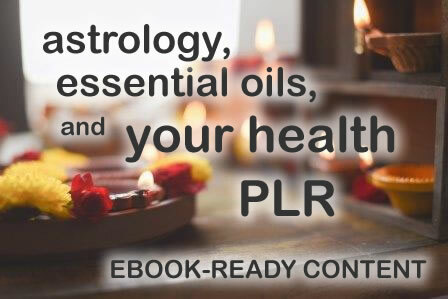 You'll receive PLR rights to sell or give away an ebook or online series (blog or email) featuring the recipes as well as a list of included articles. 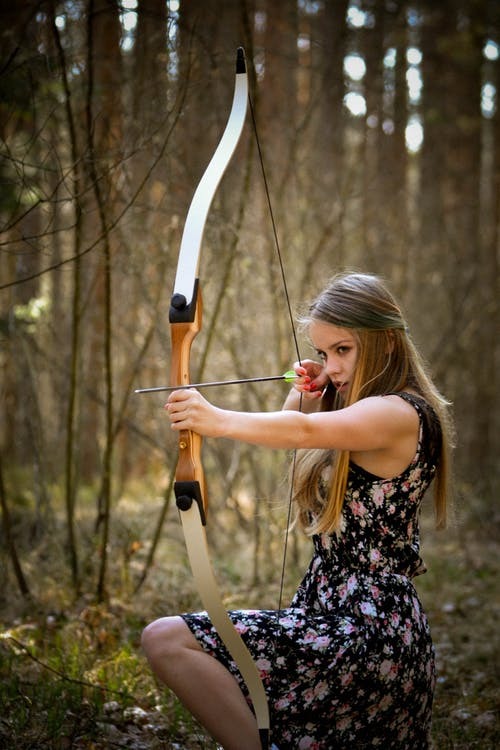 Add your own photos, test and enjoy the recipes, share and profit from publishing. Now you're cooking! Click the below button to purchase instantly. Or, learn more on the sales page, where you can read more details, take a gander at the writing sample, and order. 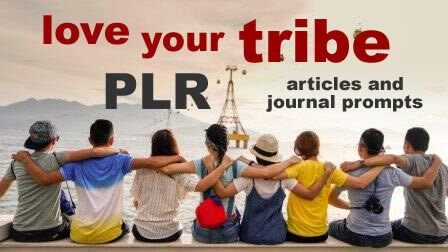 You'll also be added to our Wordfeeder Daily PLR Deals and Tips email list. 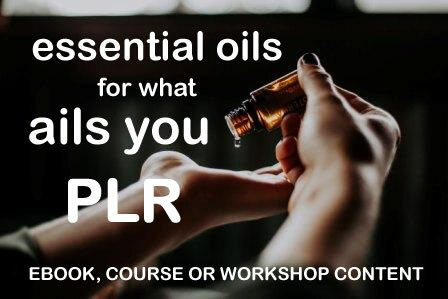 You'll receive plenty of excellent quality, FREE PLR, downloadable from the top menu of your member area, just for signing up! 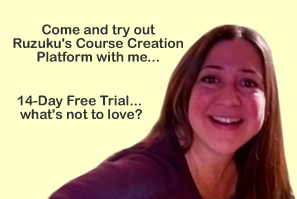 Hey, my keto publishers! 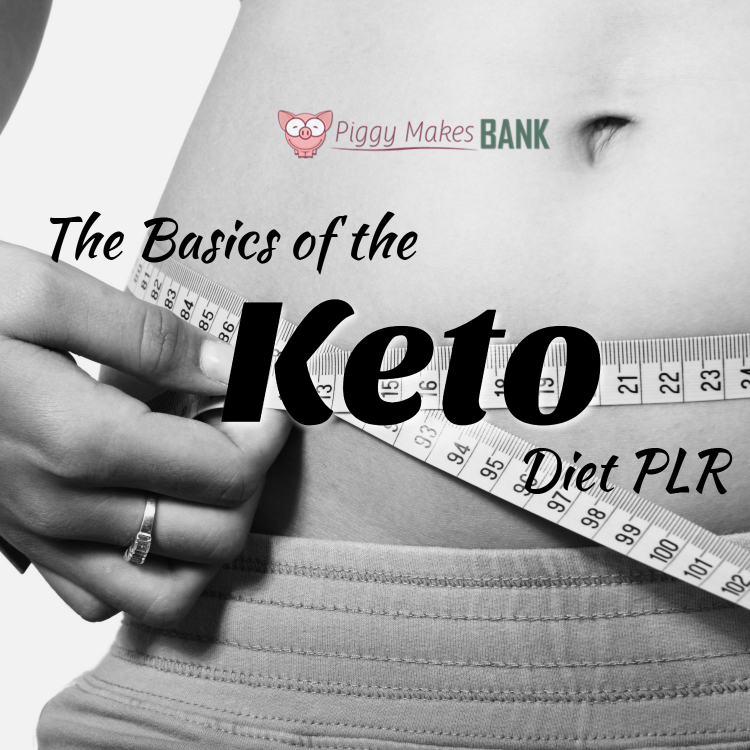 I just got ahold of a link to Tiffany Lambert's Keto Discovery Pack with PLR rights to publish these articles wherever and however you like. 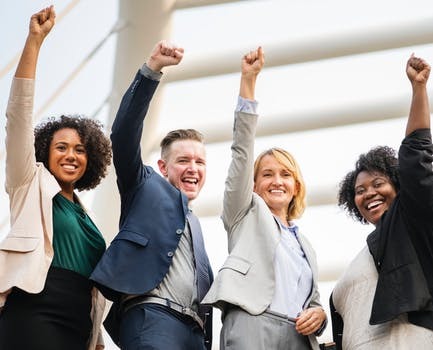 So if you're gathering up articles on the ketogenic diet to help you get more targeted traffic and more signups so you'll have more people to market info products to... then you'll definitely want to grab this package of high quality articles from Tiff. She's good, fast, and her writing always goes right to the meat of what's important. To grab this fantastic package of high quality, done-for-you keto content, go here. "Buy Now" opens up to a new page on Tiffany's site where you can learn more and order. 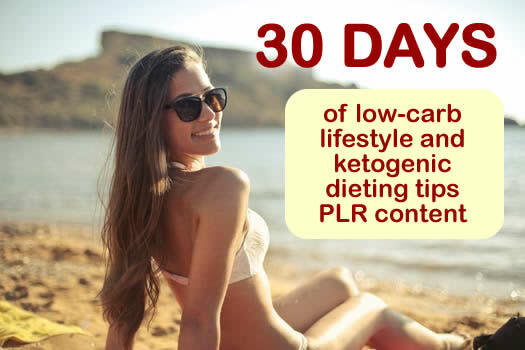 "30 Days of Low-Carb Lifestyle" PLR Content and Ketogenic Dieting Tips: It's Never Been Easier to Lanch a 30-Day Keto Event! 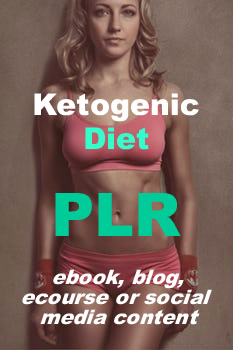 I worked hard researching this PLR ketogenic diet content for you to share in your blog, make ebooks, create an autoresponder series, grow your list and make money. 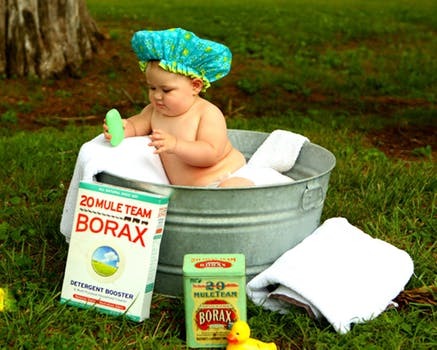 This private label rights package of content is yours to edit and publish upon receipt of purchase. It's 37 pages long and contains 13,666 words total, broken up into 30 articles. 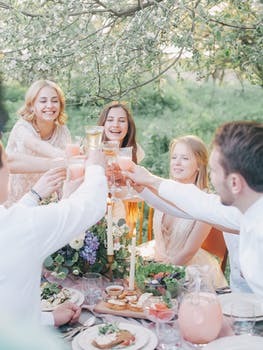 One article per day for 30 days is the perfect month-long keto diet and low-carb lifestyle training crash course for you to profit from online. If you already purchased Wordfeeder's first keto content pack, then you'll definitely want to follow up with your list and share this one next. 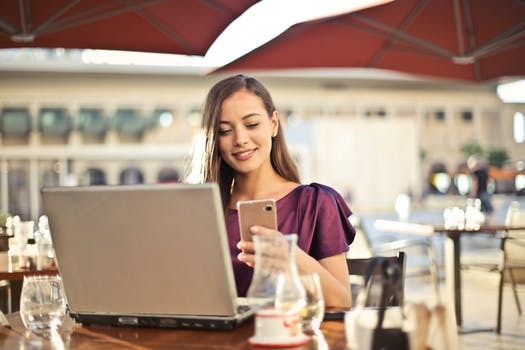 Go here to read all of the article titles, read a writing sample, and get more ideas on how you can profit online by setting up this informative content to sell or share. So, here's something helpful to share in your keto diet blog, send to your list of keto and low-carb readers, or publish in an ebook along with keto dieting how-to information. Trish from KitchenBloggers has a pack of keto recipes WITH photos that are ready for your keto readers to consume with gusto. As a born foodie, just reading this is making my mouth water. And if your readers are anything like me, they'll be inspired for keto cooking after getting a view of Trish's beautiful, original photos. 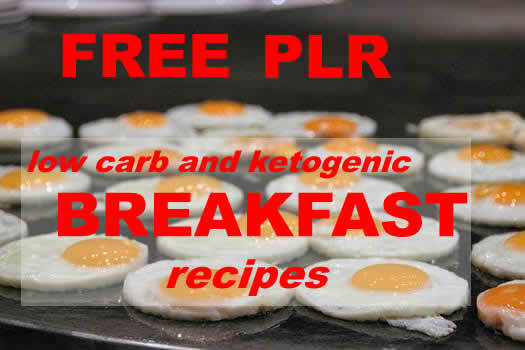 You can see the keto PLR recipes and photos for yourself on this page. My husband lost 40 pounds on the Keto Diet and I wrote keto and low carb PLR articles based on his experience. Teach your low carb learners using this keto and low carb niche starter PLR pack! 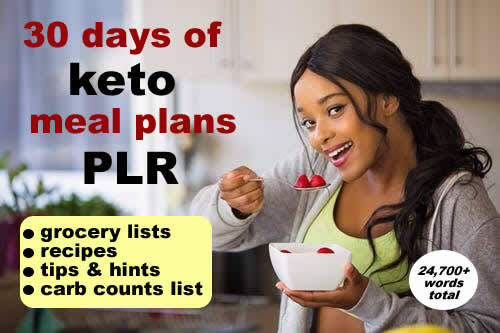 Master PLR is offering a beautiful Low-Carb Diet PLR pack:10 articles, 10 Tweets, ecover graphics and 10 pro quality social images... PLUS check out that giant infographic! "Buy now" button routes you to Master PLR's sales page. 10 social media posts. Go and get it while the getting's good! 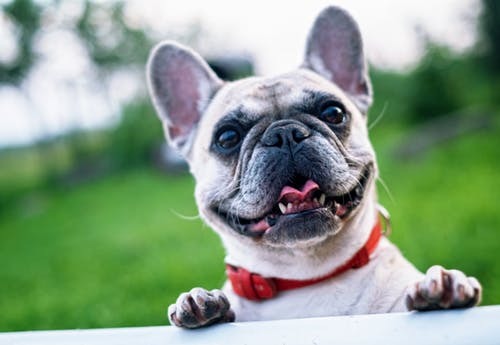 "Buy Now" button routes you to Piggy Makes Bank's sales page. Feed your food blog with Wordfeeder. I've whipped up these free low carb breakfast recipes for you to share. 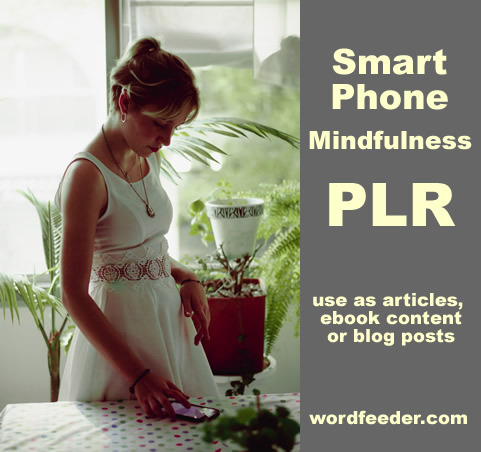 Find tons more FREE and low-cost, high quality PLR in your Wordfeeder member account as soon as you log in! 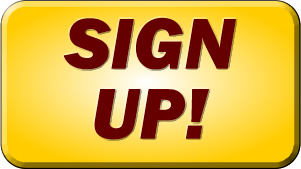 It costs nothing to sign up and you can unsub any time.